Could zombies exist? 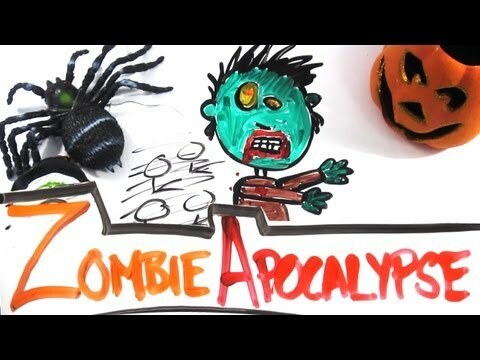 Should we be preparing for a Zombie Apocalypse? Find out how these ferocious, flesh-eating creatures could become a reality, through a simple scientific pathway.